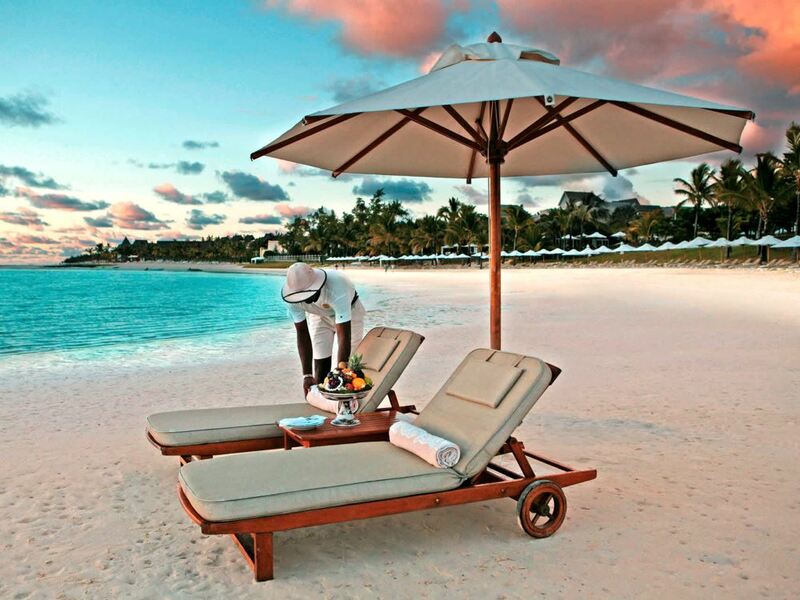 OK - so money’s no object but a superbly luxurious beach resort experience is an absolute must? 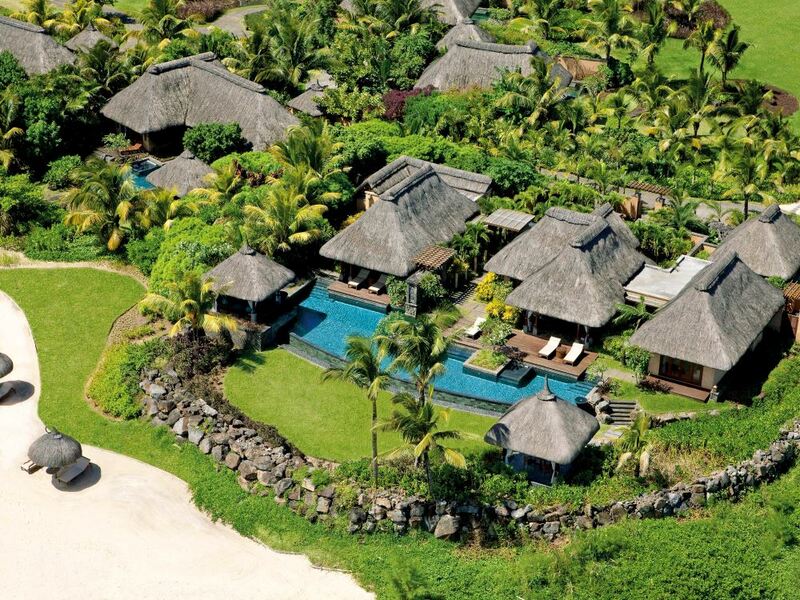 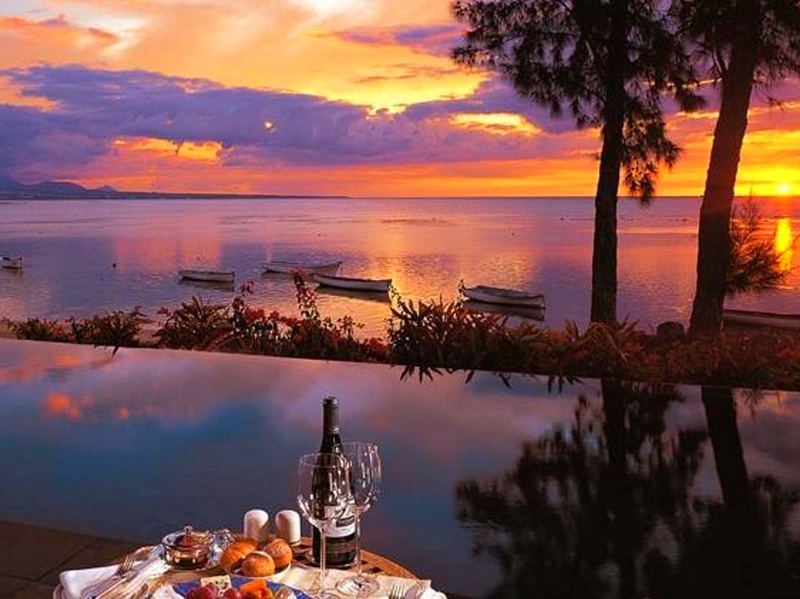 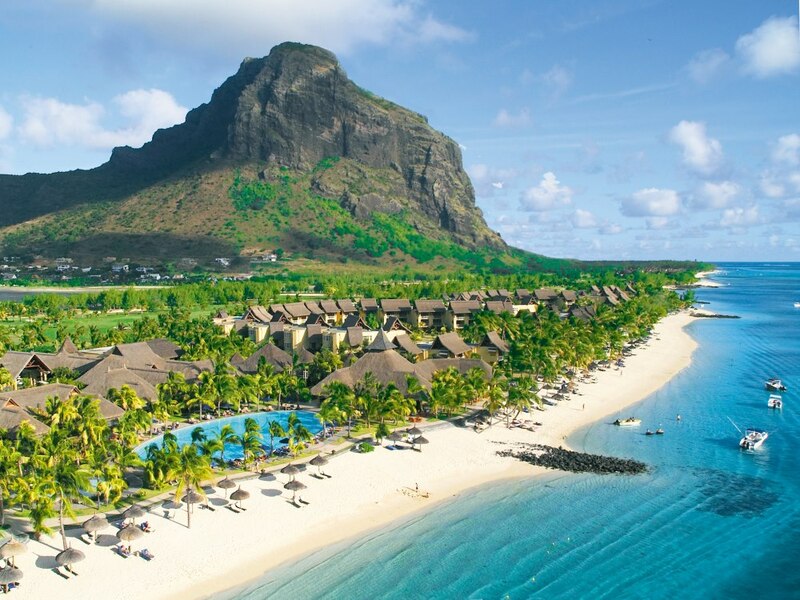 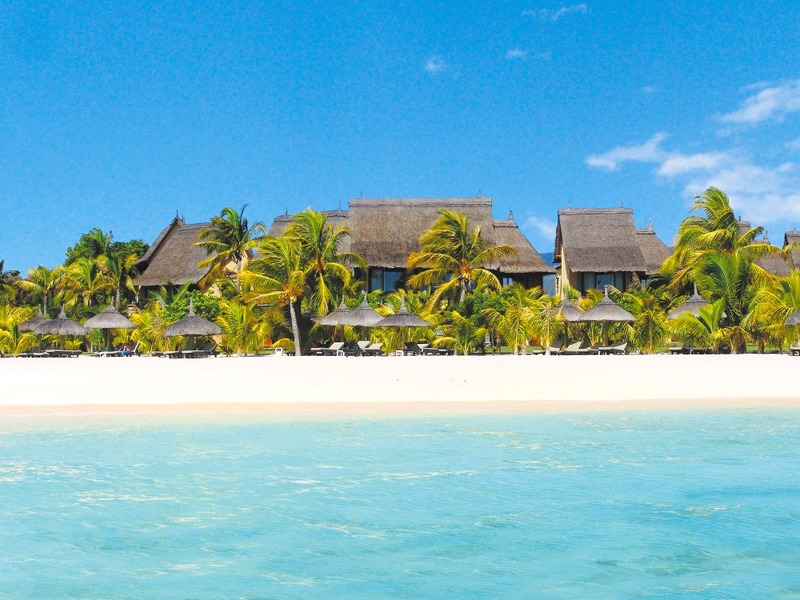 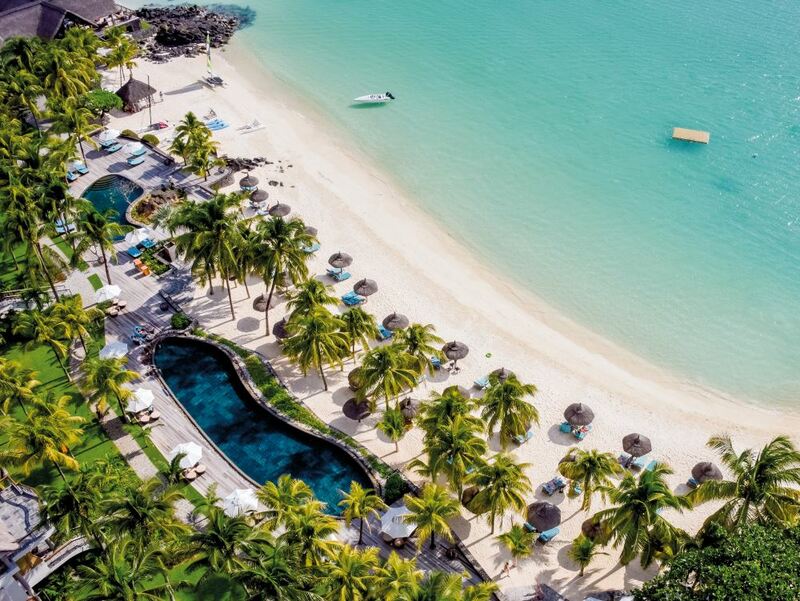 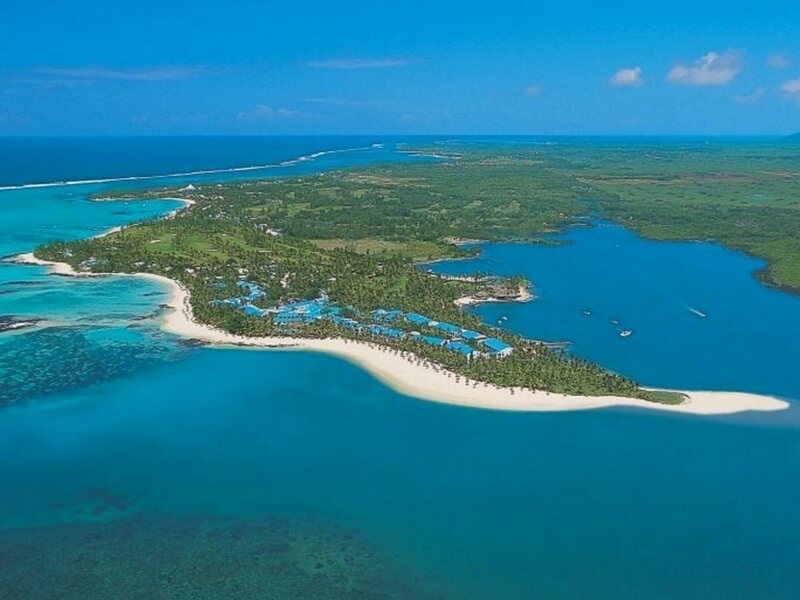 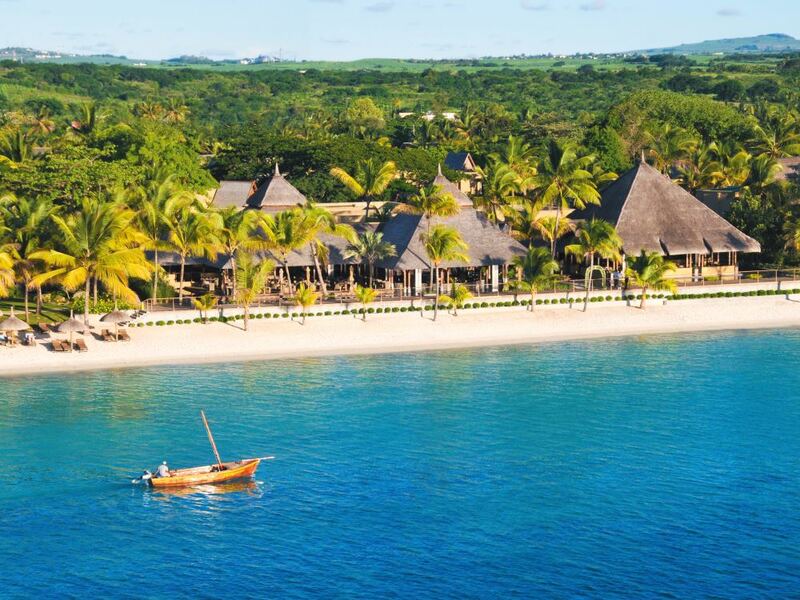 Then peruse this selection of some of the finest top-end resorts on Mauritius! 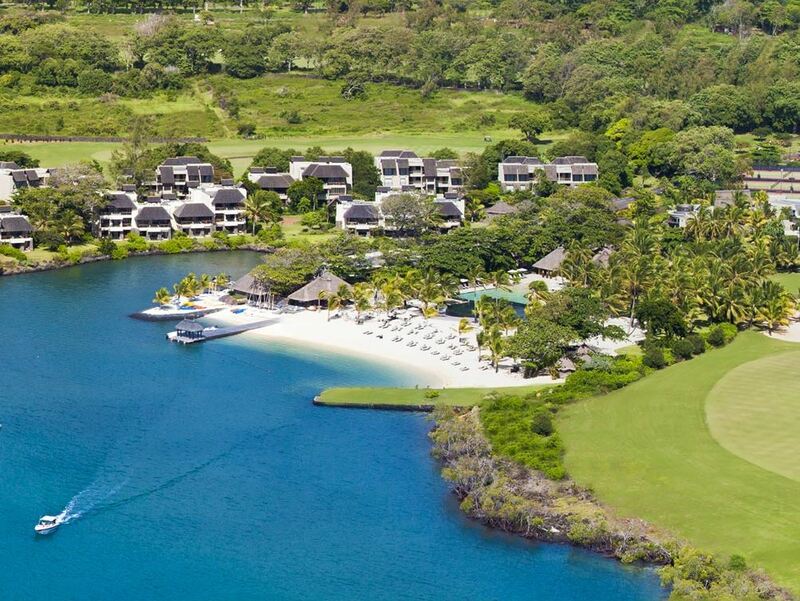 Anahita offers fully equipped and very luxuriously appointed residences or villas as well as a superb Ernie Els designed championship course! 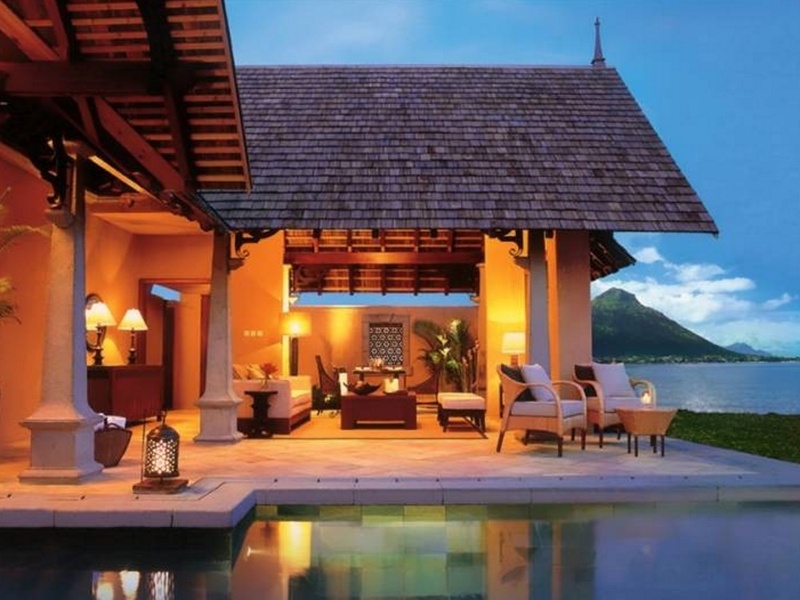 The luxurious accommodation, extensive facilities including Ernie Els designed gold course and superb service on offer do justice to the famed Four Seasons name. 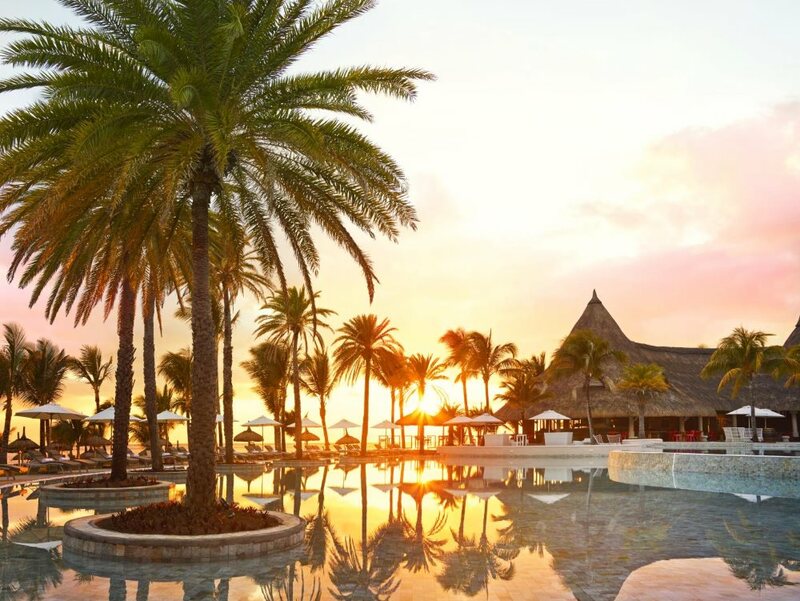 The LUX* Belle Mare (formerly known as the Beau Rivage) is a lovely five star resort boasting one of the nicest beaches on the island, along with an excellent choice of dining options and bars. 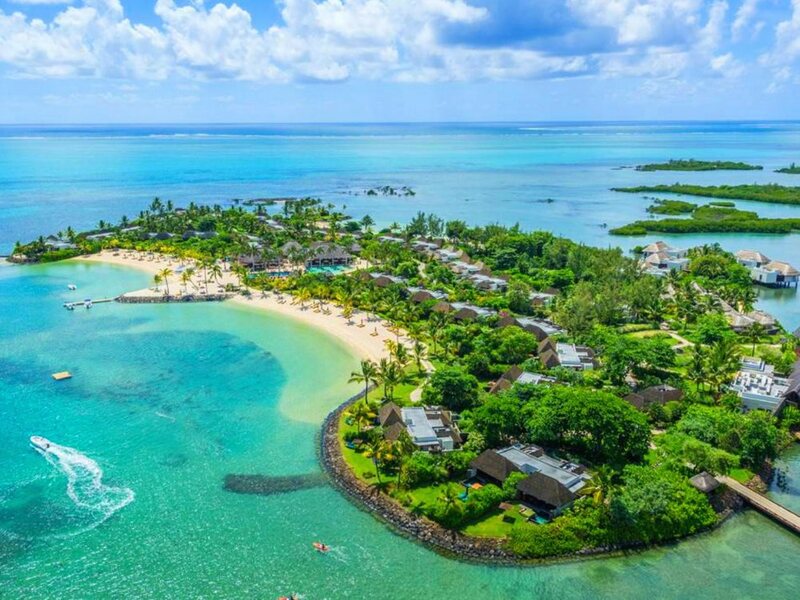 The Oberoi is one of a new generation of top end resorts on Mauritius that has certainly raised the bar in terms of luxurious accommodation on the island – the personal service here is also superb and the result is consistent rave reviews from satisfied guests! 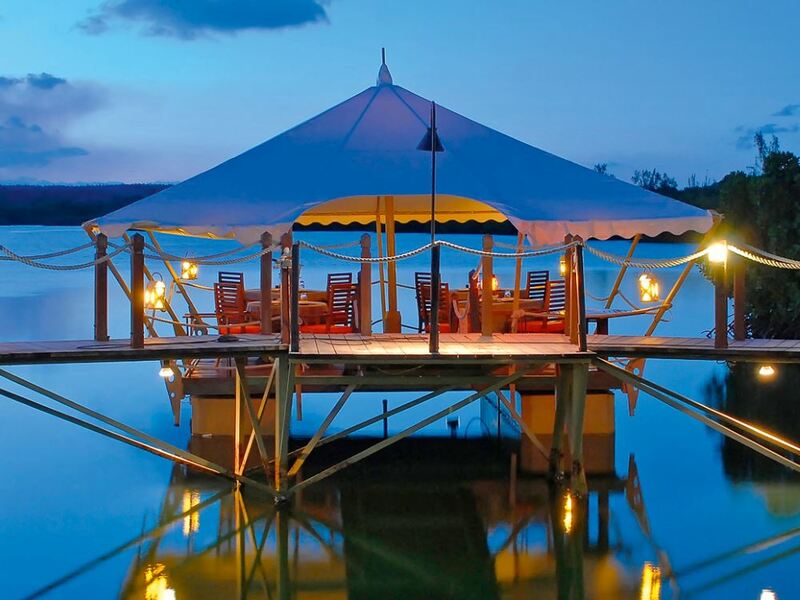 A top class choice for top end clients. 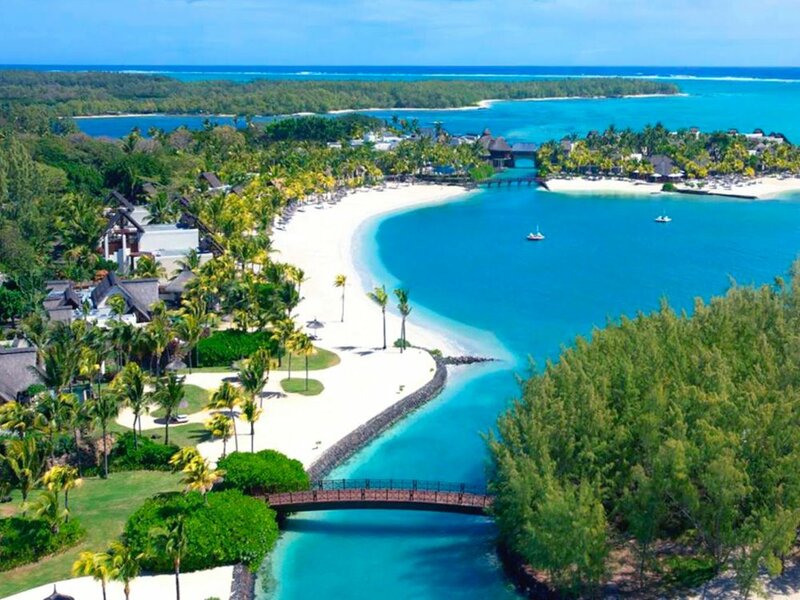 Nestled on a kilometer long beach of powdery white sands on the island’s east coast, The Residence Mauritius exudes style and sophistication – at the same time it's more friendly and relaxed than some of Mauritius' other top hotels. 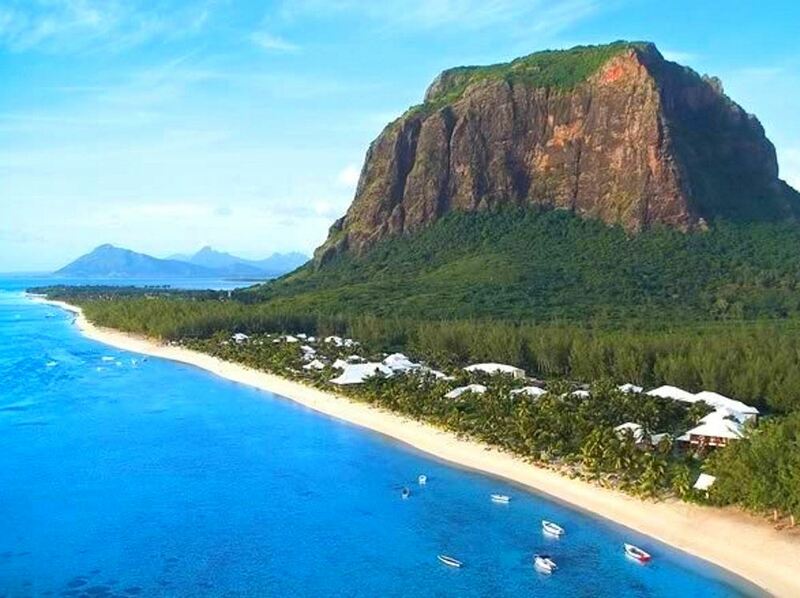 No wonder it’s such a firm favourite with many travellers to the island!